In the middle of 1880s, the Sultan concentrated the power in Yıldız Palace and had started to rule the empire from there until 1908. In this period, Sultan firstly took hold of bureaucracy and had employed people who are loyal and trustworthy. Since, Abdülhamid II did not trust Bab-ı Ali and majority of statesman. He could be dethroned as Murat V who is his brother or could be killed as Abdülaziz who is his uncle by statesman who were against him. Also, several assassination attempts were happened; one of the known raid is “Çırağan Baskını”. 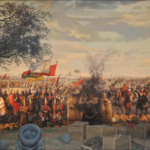 In 20 May 1878, that is after the Treaty of Berlin, Ali Suvai who was a journalist raided to Çırağan Palace with immigrants, who had migrated because of the treaty, to enthrone Murat V again. Yet, Yedi Sekiz Hasan Pasha quelled the continuance of the riot in timely response. Abdülhamid II has not gone out of the palace by virtue of security, however he has known almost everything by means of detectives. 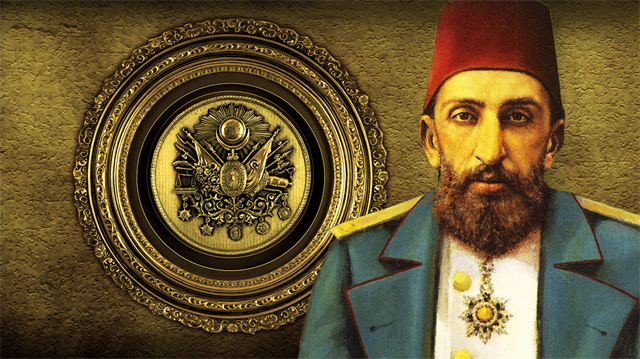 Abdülhamid II made secret service established and has used this service effectively. 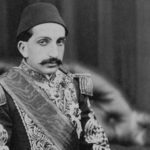 In addition, the Sultan had a heavy hand on journalism; especially the journals that made news about opposition of the position of the caliphate were censored. Therefore, Abdülhamid II had a conflict between intelligentsia who expressed the ideas, that are opposition of Abdülhamid II, by means of journals. This conflict opened a road to Second Constitutional Era. 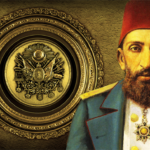 Sultan Abdülhamid II could not go out of Palace because of security problem. In other words, the Sultan could not legitimate himself as his ancient who provided legitimacy by mingling with the crowd with incognito; hence, Abdülhamid II started to use some symbols to legitimate himself in the society. For instance; Friday divine service parade became a ritual in the period of Abdülhamid II. 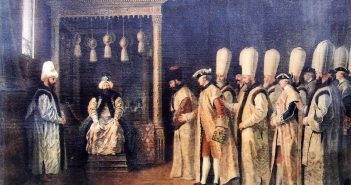 In this parade, the Sultan had gone to Yıldız Mosque with his pashas and soldiers to pray; with this ritual the Sultan had showed himself to his subjects. Muslim itinerants had visited İstanbul to see, especially, this grandiose parade that thousands of people have attended every friday. In addition, Abdülhamid II made sixty clock towers built everywhere in the empire and the Coat of arms of the Ottoman Empire was formed. All these parades and symbols were generated to legitimate Abdülhamid II who was the caliph and sultan. On the other hand, the Ottoman Empire started to become a social state in this period; orphan, indigent, the mother who has twin were put on a salary by the empire. In addition, “Darülaceze” (Almshouse) was established in 1895, in the term of Sultan Abdülhamid II. Also, the first museum building, that was inaugurated by Abdülhamid II, was erected in this period. In 1898, “Hamidiye Etfal Hastane-i Alisi” (Şişli Etfal Hospital) that was the first hospital for children in Ottoman history was established. Ottoman Empire had made progress from 1878 to 1908 in respect to railways; there were railways that reached till Baghdad in East, Hejaz in South and Balkans in West in 1908 when Abdülhamid II was dethroned. Especially, Hejaz Railway that connects Damascus and Mecca, which means connects two of the biggest Islamic countries, mattered for the idea of “İttihad-ı İslam”. 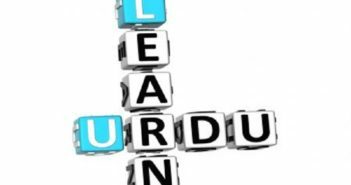 In education, there were quite a few progress in the term of Abdülhamid II; from 1878 to 1908, 109 “idadi” (high school) and 619 “rüştiye” (junior high school) had been established. In 1880 Mekteb-i Hukuku Şahane, in 1889 Mülkiye Baytar Mektebi and in 1990 Darülfünun-u Şahane were constituted. With the influence of the relations between German Empire and Ottoman Empire, students were taught German language alongside of Ottoman Turkish and French. Nurdan İpek Şeber, “Namlunun Ucundaki Padişah: II.Abdülhamid’e Karşı Planlanan Suikastler.” Türkiye Mecmuası 22 (2012): 44. Additionally, Sultan Abdülhamid II had used secret service in international area too, in order to reach more information: Beyhan, Mehmet Ali. 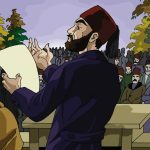 “Abdülhamid Döneminde Hafiyye Teşkilatı ve Jurnaller” İlmi Araştırmalar 8 (1999): 70-74. Selim Deringil, The Well-protected Domains: Ideology and the Legitimation of Power in the Ottoman Empire, (London: I.B.Tauris & Co Ltd, 1999), p. 18. When Şibli Numani, who was an muslim Indian religious scholar and itinerant, visited to İstanbul, he attended to this grandiose parade. Numani mentioned Friday divine service parade in his travel book. For reaching to travel book: Numani, Şibli. 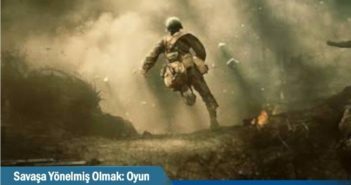 Anadolu-Suriye-Mısır Seyahatnamesi. (İstanbul: Risale, 2002),p. 110-114. Luis Alberi Sabuncuzade, Sultan 2. Abdülhamid’in Hal Tercümesi,Prepared by Mahir Aydın, (İstanbul: Kitabevi, 1997), p. 101-102. This information is taken from: Keçeciler, Zeynep (dir. and pro.). Üç Kıtanın Son Hükümdarı. 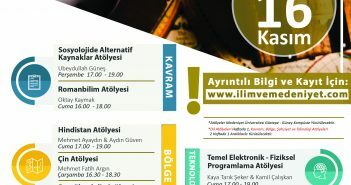 TRT Belgesel Programlar Müdürlüğü. Ankara: 2009.